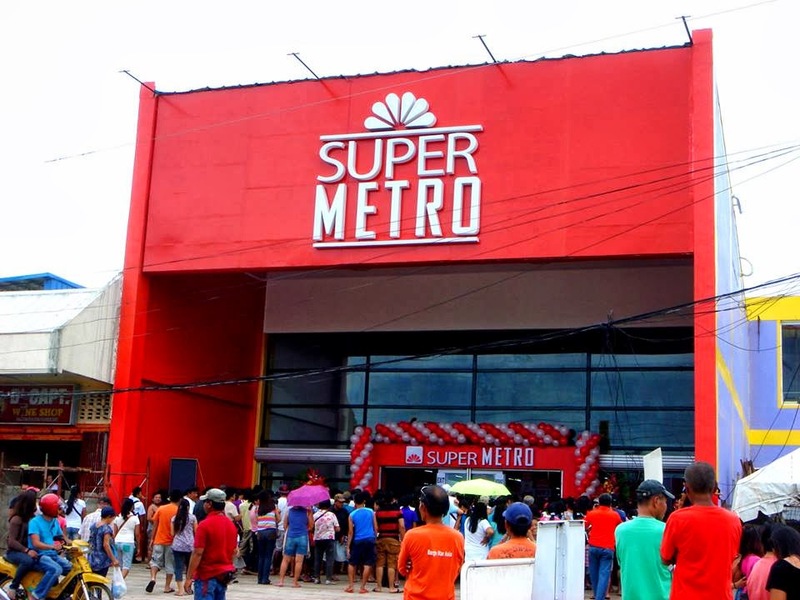 Super Metro, a retail chain owned by Vicsal Development Corp., opened its latest branch last Tuesday (July 23, 2013) in Gairan, Bogo City. 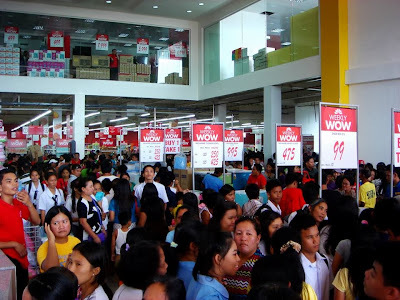 It is the fourth branch in the province of Cebu and the 13th in the country. The 2-storey building spans 3,500 square meters where 60% of its items are consumer goods ( fashion apparels, houseware and appliances) and 40% is food items. "Mayor Celestino Martinez Jr. welcomed the new entrant as an enhancement of Bogo City’s economy. 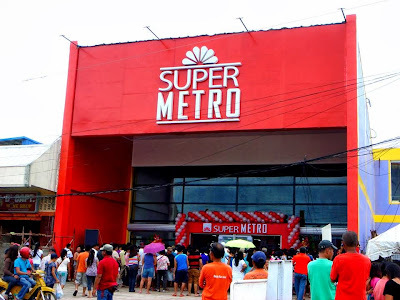 “With its developed agricultural and coastal industries, Bogo is now in transit to becoming the trade metro of other municipalities such as Borbon and Medellin. Neighbors are coming here to buy and sell. The hypermarket manifests our potential as a retail hub,” he said. Martinez also mentioned the expansion of the Polambato port, which is a work in progress, as a significant factor in Bogo’s economic transformation. He said the P260-million project scheduled for completion in the next three years will channel more business players to Bogo. “We’re inviting as many investors as we can. In fact, we’ve already set written tax incentives for those interested and anything not yet drafted, we’re willing to discuss,” he said. " 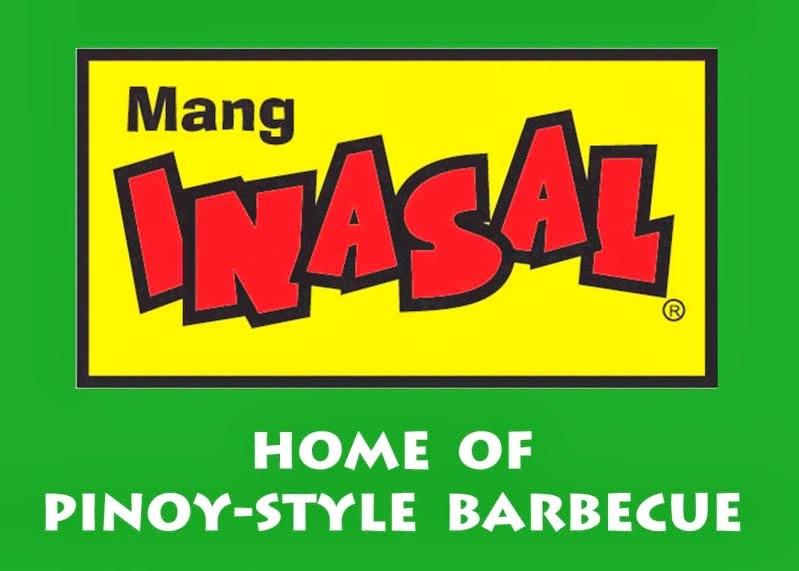 Bogo City will soon have a taste of Philippines' fastest-growing BBQ fast food chain - Mang Inasal. Serving chicken, pork barbeque and other Filipino favorites, Mang Inasal was first established on December12, 2003 in Iloilo City. It is best known for its Chicken barbecue and unlimited rice. Mang Inasal Bogo City will soon be serving the bbq-loving Bogohanons across Gaisano Bogo. *Prices may vary in selected stores. With experience as service crew in any food establishments.